What better way to start off 2009 but with an auction. We all loved Jamie Denton as Reba's love interest on the Reba show. I thought this was a very nice idea. 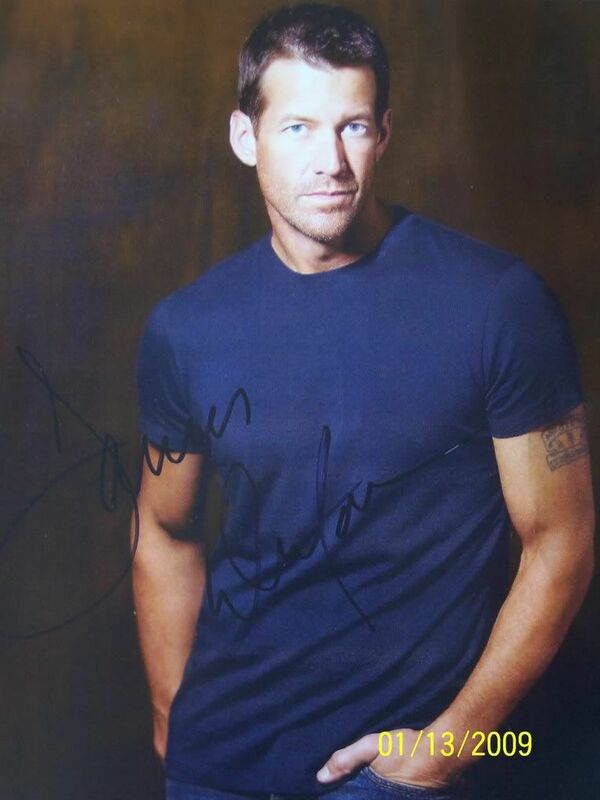 Jamie Denton's (Dr. Hunky)site has sent the Secret of Giving a signed autograph photo to be auctioned off to help us with or mission. We will post this Feb 1. under the forums section at www.secretofgiving.com for bidding. Here's to Reba in 2009!!! Please if you are bidding watch the site of the posting for the winner. At that point please contact me at sogfundraiser@yahoo.com with your address. I will contact RRH with the winners name and amount of the donation. Once they give me confirmation that the donations has been recieved. I will send the photo out to the winner. lol man i've seen this message every where i go its like a dejavu!!!! but i love it anyways! it doesnt bother me at all. haha, thats great! ive definitely seen it many times too. but thats really cool. I'LL SPREAD THE WORD ANYWHERE I CAN. Thanks so much for all the support in our very first auction to help with our misson to honor Reba. 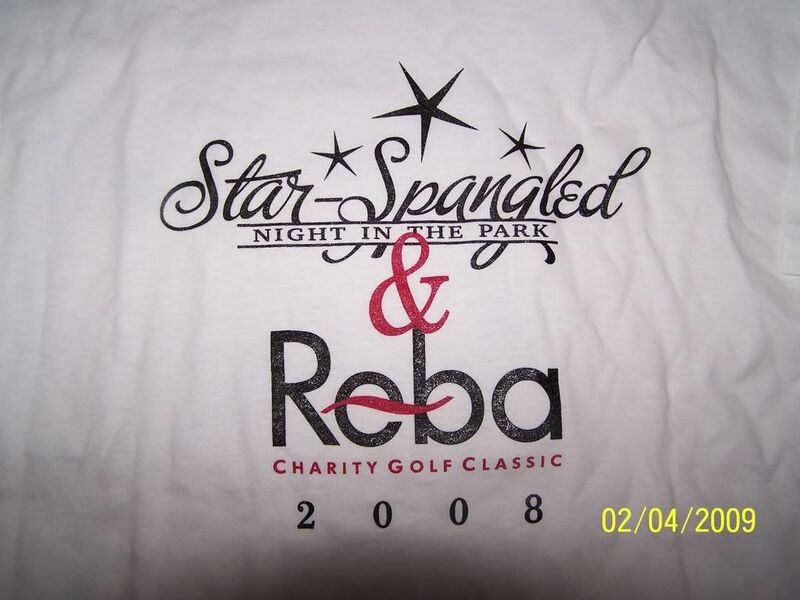 I'm also throwing in the 2008 Fundraiser t-shirt held for RRH to the highest bidder. This shirt was only given to volunteers that worked the event last year. So for all you Reba fans here's is your chance to have one too HAPPYBIDDING!! Copy and Paste the link below into your browser to view. just wanted to let everyone know. We will be holding more auctions soon!! Here are some of what you will have the opportunity to bid on. Lee Ann Womack, Charlie Daniels, Martina McBride, Brad Paisley, Jack Ingram and the Oak Ridge Boys also from the Oak Ridge Boys we have their NEW CD and book signed by all.